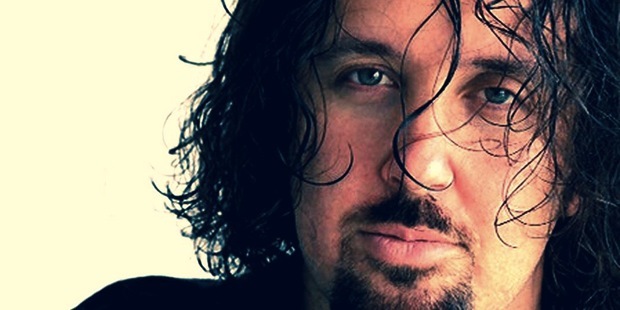 Dave Kerzner, former writer/producer/keyboardist for the award-winning Progressive Rock band "Sound of Contact" and founder of Sonic Reality has put together his first album as a solo artist called "New World". 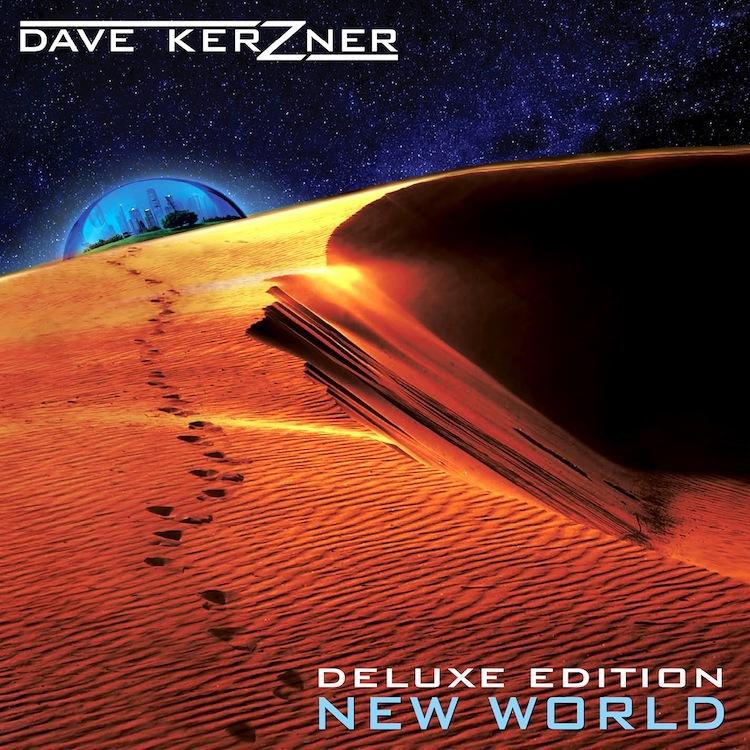 The special “Deluxe Edition” of Dave Kerzner's "New World" is a 143 minute+ expanded version of the album. It's a concert-like cinematic audio listening experience complete with additional atmospheric segues, instrumentals and new vocal songs that all fit within the original concept album's storyline. It comes on two packed CDs with over 3 albums length of material on it plus a download of a high quality mp3 and 24-bit Wave version and a signed “New World” postcard. Note: This product is now shipping. However, the downloadable versions of the Standard and Deluxe albums will be available after purchase and found in your member's download area. Through Sonic Reality, Nick Mason Drums recorded by Alan Parsons and Hugh Padgham Drums were used on the songs “Solitude” and “Under Control”. Many other Sonic Reality and IK Multimedia products were used in the production such as SampleTank 2 and 3, Sonik Synth 2, Miroslav Philharmonik, SampleTron, SampleMoog, Expansion Tanks, Serafine FX Tron, Cinema Sessions, Infinite Player and more!